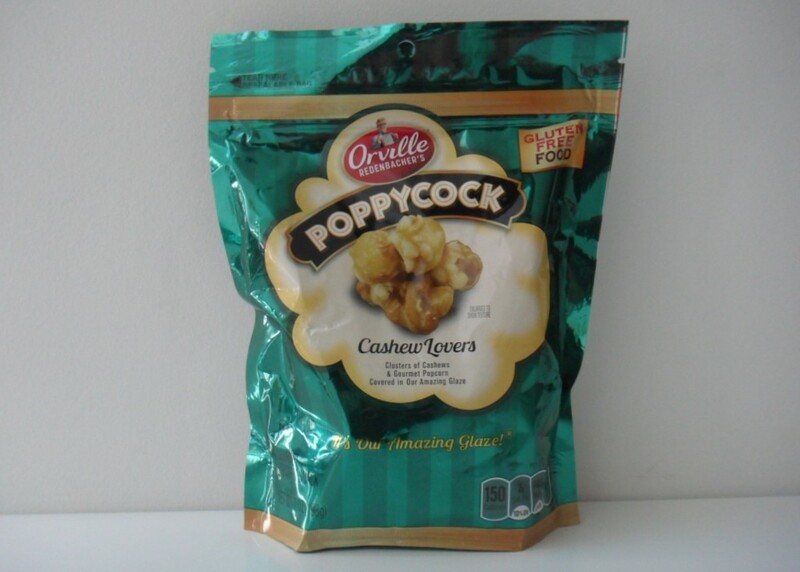 I love cashews and I love caramel popcorn! 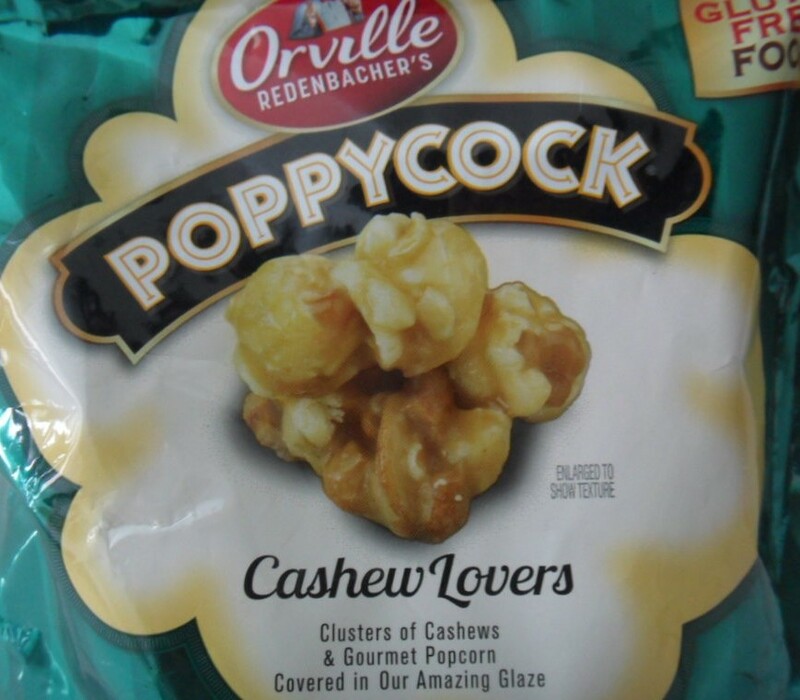 Cashew Lovers from Orville Redenbacher’s Poppycock range is a perfect marriage of both! I found this stuff at – where else – Sultan Center. The other flavors it comes in are “Original” and “Pecan Delight” but I’m more than satisfied with “Cashew Lovers“! This stuff is also gluten-free, in case that’s something you are interested in. I only picked up two bags of this stuff because I wasn’t sure if I’d like it. After quickly inhaling finishing up the contents of the first bag, I tearfully gave the second bag to my family. I went back to Sultan Center (Souq Sharq Branch) but of course they were out of stock. 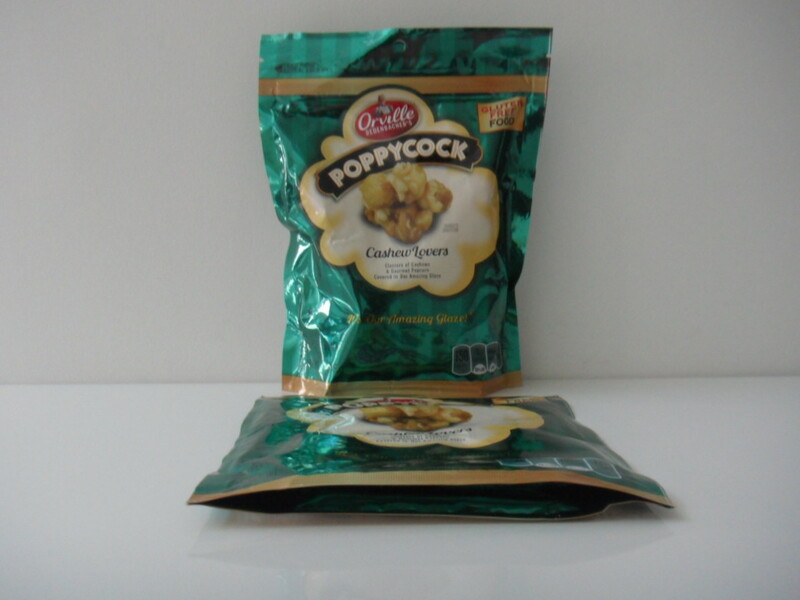 Cashew Lovers tastes heavenly! If you ever come across these, I definitely recommend you give them a try as they are the perfect snack for when you’re binge-watching your favorite shows on netflix!